Fluor Field at the West Ball Game! Don't Forget To Bring My Health Coach! Take me out to the ball game...but don't forget to bring my Health Coach at Fluor Field at the West End. 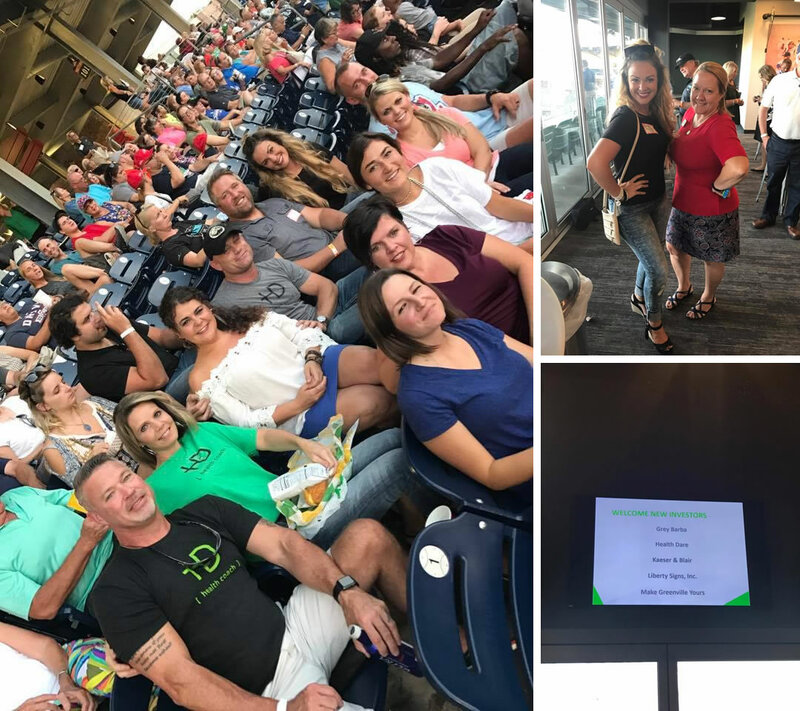 The Chamber of Commerce invited some of the Health Dare Team members to Fluor Field for a little VIP treatment this past week at the Greenville Drive game! The Health Dare company name appeared on the screen during the game, and the coaches were able to mingle with fans and even some local celebrities. During their visit, the Health Dare Coaches explored the stadium food vendors for healthy options their clients could have during ball games, and found some healthy things to recommend! Who says you can't eat at the stadium when you're on a diet!? 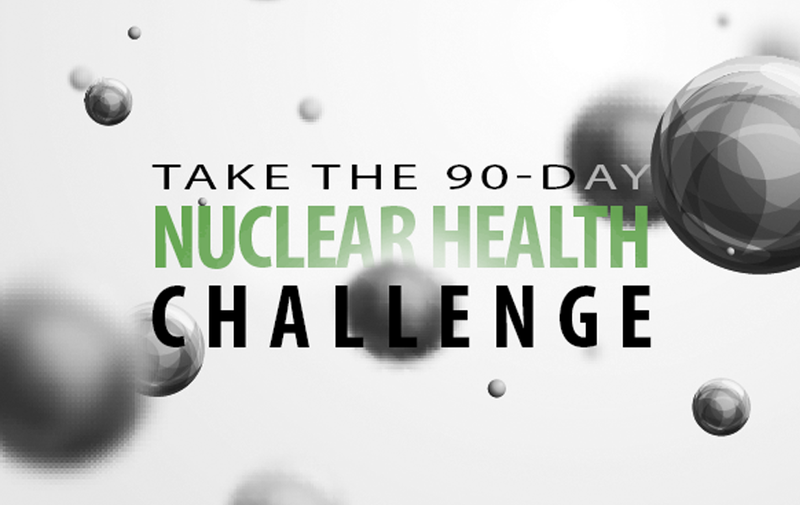 Just ask your Health Dare Coach for the guide! Football season is coming up, so the Health Dare Coaches are working hard to prepare a list of approved stadium food. Their clients can still have all the tailgating fun, without all of the guilt! So the next time you head to the Ballgame, just check with your Health Dare Coach for some healthy options! You can still live life to the fullest, enjoy your food, AND be healthy! Batter's up!